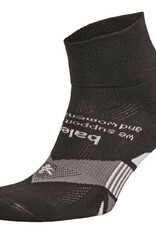 Balega designs socks to purpose. 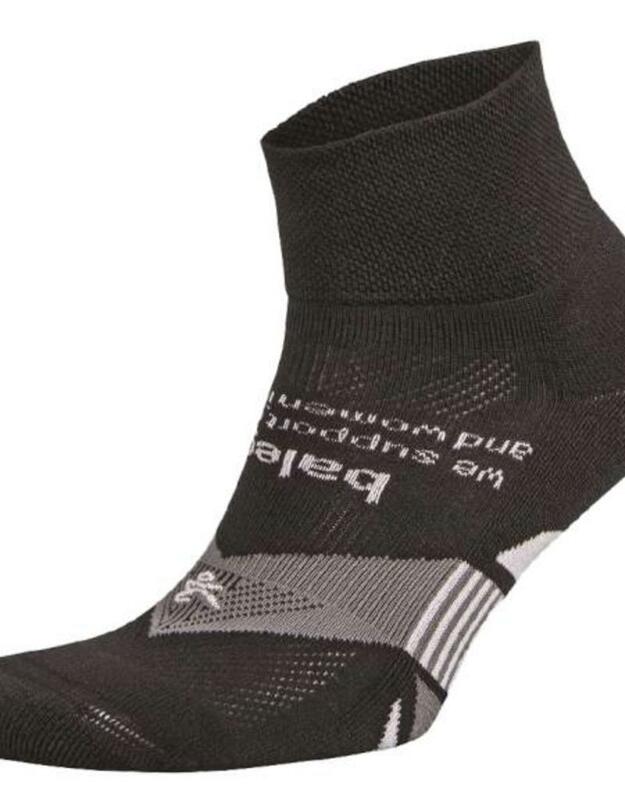 The Enduro Physical Training Quarter is designed like shoes to lock in the heel and the mid-foot. 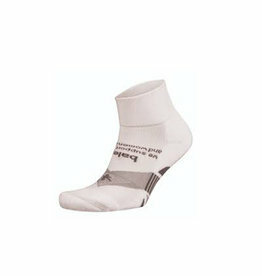 This sock's V-Tech Arch Support System is revolutionary in fit and leaves your toes room to move. 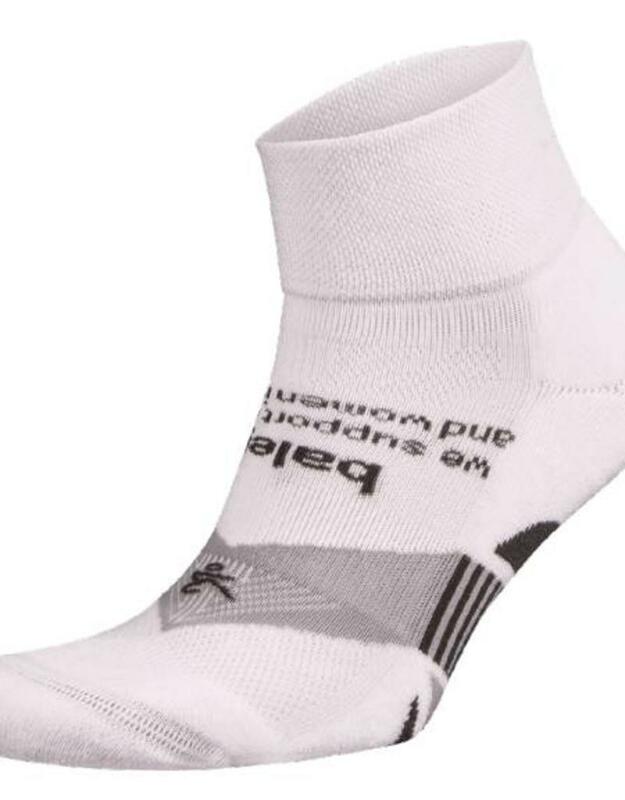 Expect hand-linked seamless toes for seam-free comfort, mesh construction for added ventilation, extra-deep heel pockets, medium volume construction and cushioning for impact resistance. 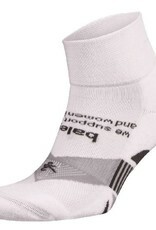 No logo above the shoe for military purposes.